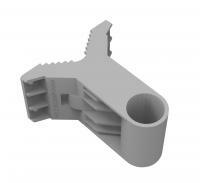 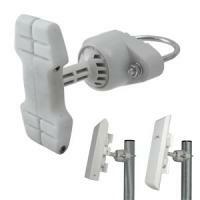 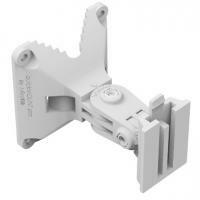 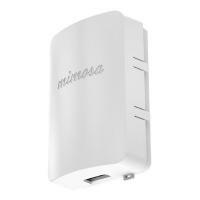 NanoBracket Light – pole/wall holder for Mikrotik SXT devices, 70° tilt range. 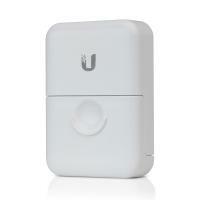 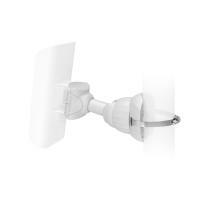 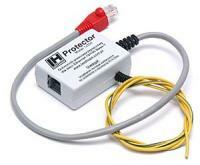 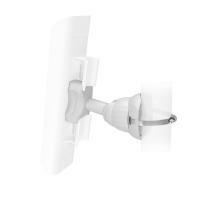 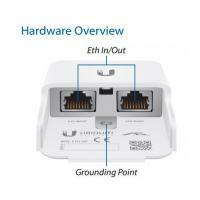 NanoBracket® for locoM – mounting system designed for the NanoStationTM loco M series from Ubiquiti Networks. 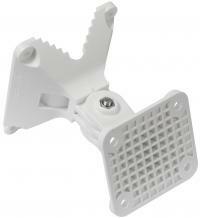 The bracket has a 70° tilt range. 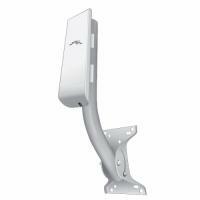 Antenna wall mount, 25cm from wall, galvanised. 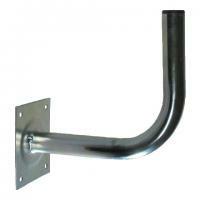 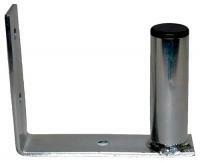 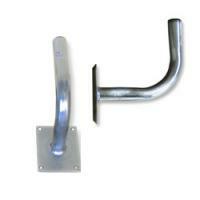 Antenna wall mount, 50cm from wall, galvanised.